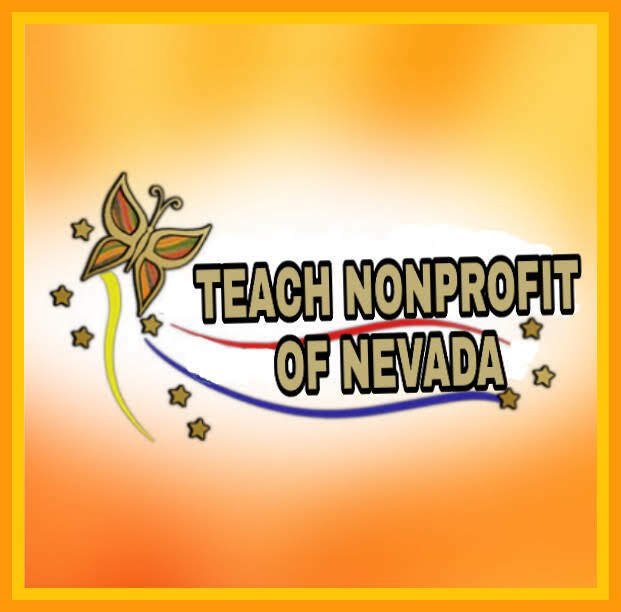 TEACH NONPROFIT: Amazing Beginner's Crochet Projects! WWYD... If Your Furbaby Ate A Family Heirloom?